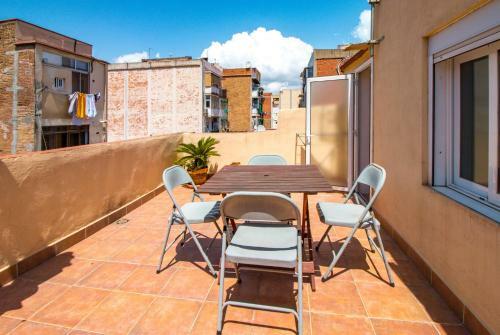 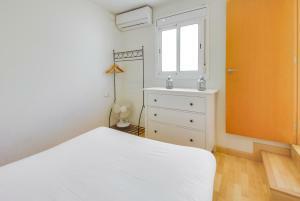 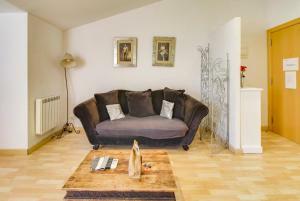 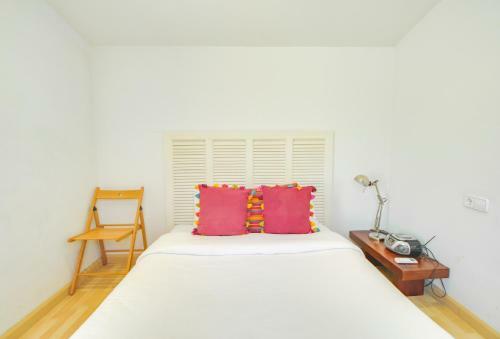 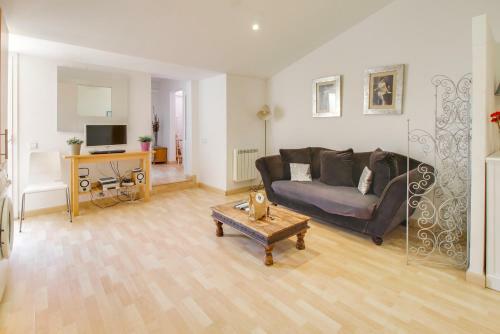 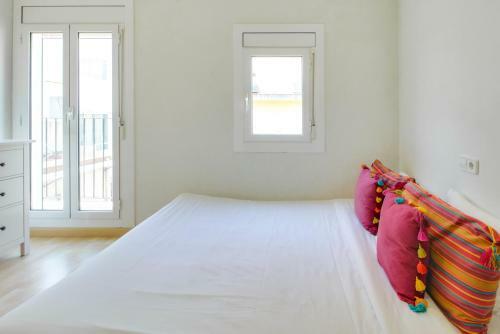 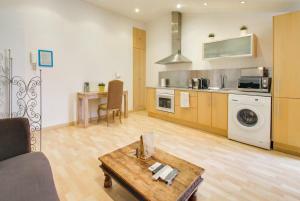 Situated in Barcelona in the Catalonia region, GowithOh Apartamento Amposta has a terrace. 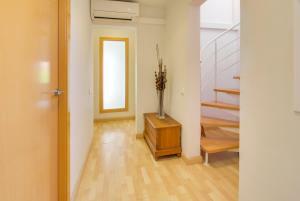 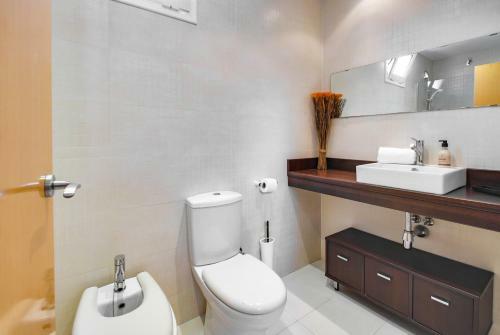 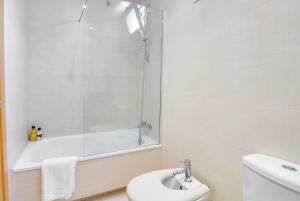 The property features city views and is 1 km from Montjuïc. 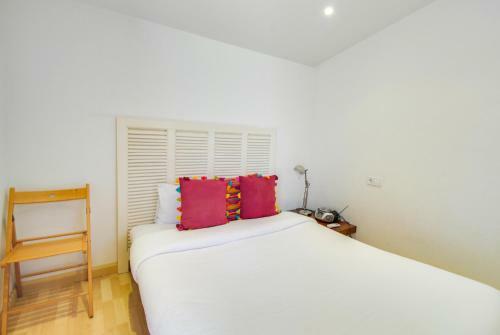 The apartment comes with 2 bedrooms, a flat-screen TV and a fully equipped kitchen that provides guests with an oven, a microwave, a washing machine, a toaster and a fridge. 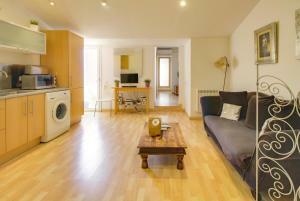 Palau Sant Jordi is a 14-minute walk from the apartment. Barcelona El Prat Airport is 10 km away. 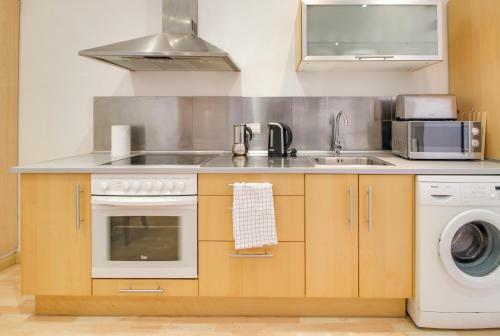 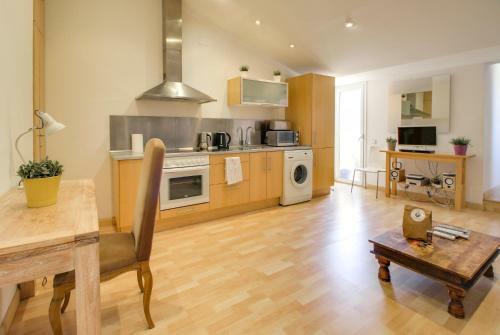 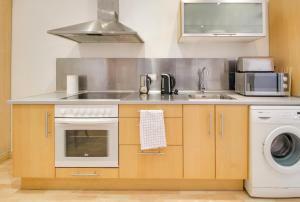 This apartment features a kitchen, toaster and washing machine. 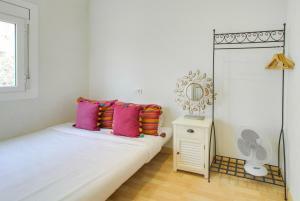 Rate: € 141.81 ... € 191.88; select dates below to get current rates.